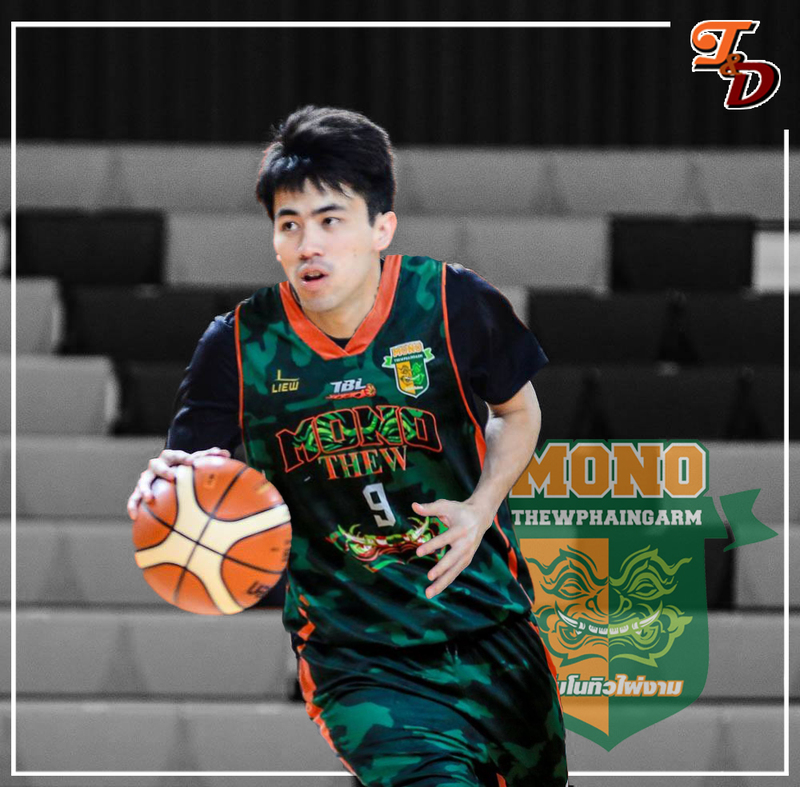 Mono Thewphaingarm were unable to return to the TBL Finals last season and instead dropped out of the playoffs altogether. They look to come roaring back in the TBSL with some friendly aid. Mono Thewphaingarm were only able to squander out 5 wins in the TBL last season, to finish in 6th place and missing the playoffs. A large part of their shortcomings were due to being restricted of acquiring an ASEAN Import (top 3 teams from prior season can’t sign an ASEAN Import) as well as having to bid farewell to budding Superstar Chitchai Ananti who moved to the Mono Vampires. Even though they eventually got National Team star guard, Nattakarn Meungboon, in return, the loss was too much to compensate in such a short time. Heading into the proposed Thailand Basketball Super League (TBSL), the “Green Giants” are looking to drastically change their fortunes. 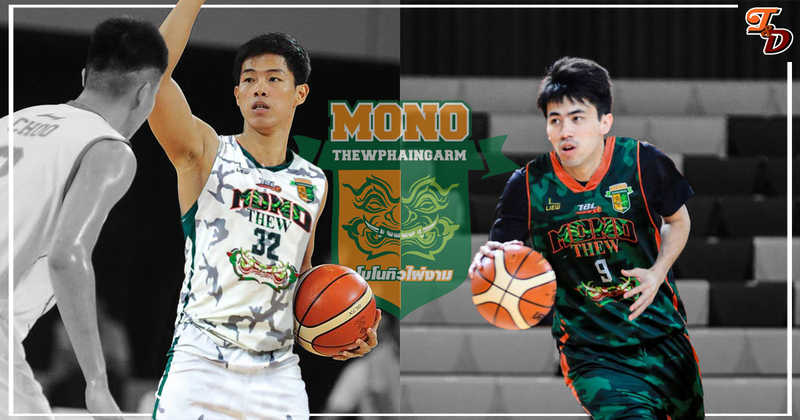 After acquiring Anthony McClain and Patrick Sanders as their World Imports along without being restricted from having an ASEAN Import, Mono Thewphaingarm will bolster their local line up by signing Jittaphon Towaeroj and Kritsada Kamchan from the Mono Vampires. Towaeroj is the more heralded of the two new shooters, notably making the Thailand National Team that played in the 2016 FIBA Asia Challenge. In club play, Towaeroj was a member of the Mono Vampires since day one. The marksman has been highly praised for his work ethic and dedication, and averaged 11.7 points per game in TBL 2014. As the Mono Vampires grew and new signings piled up, Towaeroj (or affectionately known as “Shopper”) found himself looking outside of a star studded rotation. His scoring averaged dropped to 7.6 in 2015 before bottoming out at 4.8 last season. His three point shooting percentage has also dipped from 37.0% in 2014 to 29.3% in 2015 before landing at 21.6% last season. Kamchan also experience similar fate to Towaeroj. He was a part of the first Mono Vampires squad in 2014, averaging 6.3 points in 2014. He still averaged 7.0 points in 2015, but played in only 3 games and in a limited amount of minutes. Things hit rock bottom when he did not play a single game in TBL 2016. This move to Mono Thewphaingarm could breath some new life into the careers of the two shooters. Towaeroj is still relatively young. His work ethic and intensity should make it easier for Coach “Joe” Sunthornphong Mawinthorn to consider using him. Kamchan might be a year away from playing in a TBL game, but he could be a shooting threat if used correctly. Coach Joe has yet to find a solid choice at the wing where he relies on heavily aside from Tawatchai Sukthab (who played 28.7 minutes per game) so we can expect him to juggle minutes between new guys (Towaroj and Kamchan) and old guys (Tanakarn Sriboonreung and Panurat Chatsiriyingyong). The Mono Vampires unloaded two players who may or may not have been unhappy being buried in the rotation to their affiliate team. In terms of straight up math, it looks bad to lose two players for nothing. However, these were two players who they seldom used anyways. Playing time was going to be even harder to get with the acquisition of Moses Morgan and the possible shift of Peeranat Semeesuk to the wing. The Vampires didn’t physically gain anything, but it was more of a move to create breathing room. 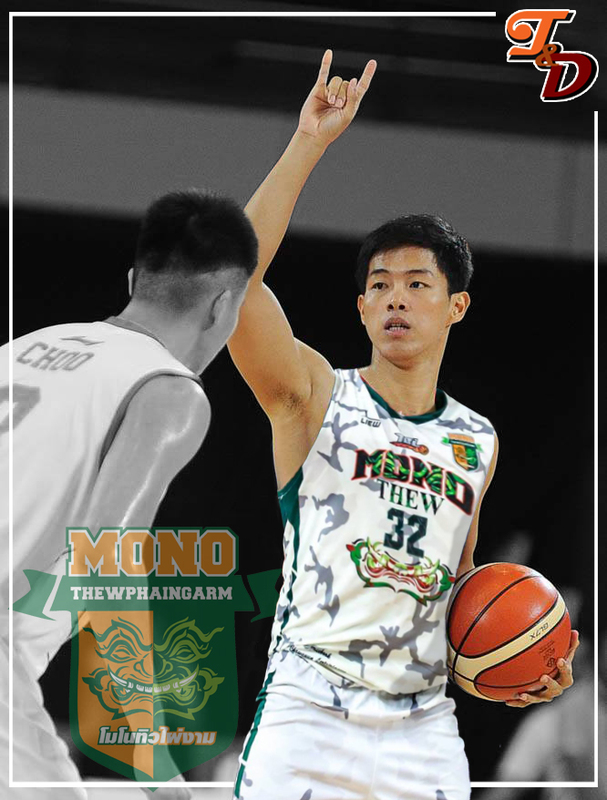 Mono Thewphaingarm gets two legitimately good shooters who can instantly be put into the rotation. It seems like a good deal, but one that might not fix a lot of their problems instantly. They weren’t a horrible three point shooting team (5th in the TBL at 26.0%) and already have Panurat Chatsiriyingyong who shot 36.8% from downtown (6th in TBL). Their problem last season was more of not having an inside presence with only Theron Laudermill as their import and the regression of Nopporn Saengthong. With the addition of Anthony McClain however, teams will now have to collapse on the big man which could open up space for Towaroj, Kamchan, and Chatsiriyingyong among others as well. It’s not a puzzling move, but it’s one that is hard to judge until we get to see the team in action.